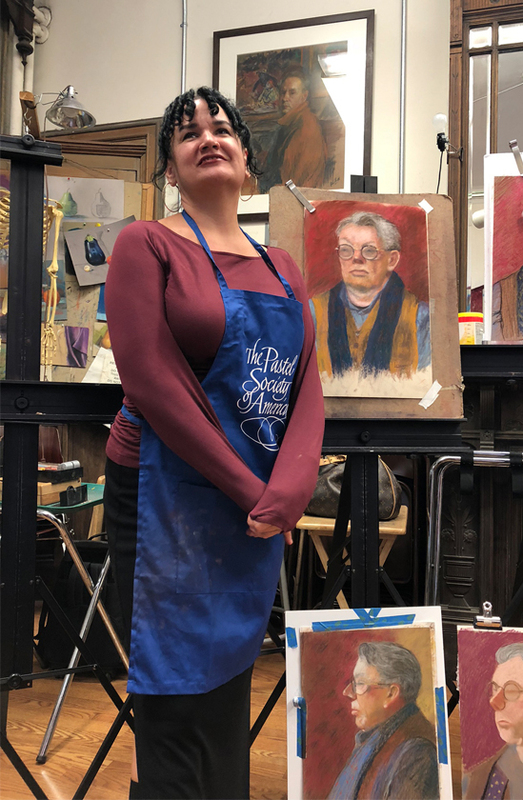 The Pastel Society of America offers workshops through out the year at the PSA School for Pastel in New York City and at select destinations throughout the United States and worldwide. Please peruse the current brochure for the current schedule and locations. To register for a workshop, class, or to find more information, please contact the PSA office. Payable to Pastel Society of America, Inc. (credit card, check, cash, PayPal). Registration needs to be paid in full and in advance. For a copy of PSA’s payment and refund policy please see page 8 of our brochure.